Today we learned we are in Hob (long o) and not Hobee as in Hobe Cat. 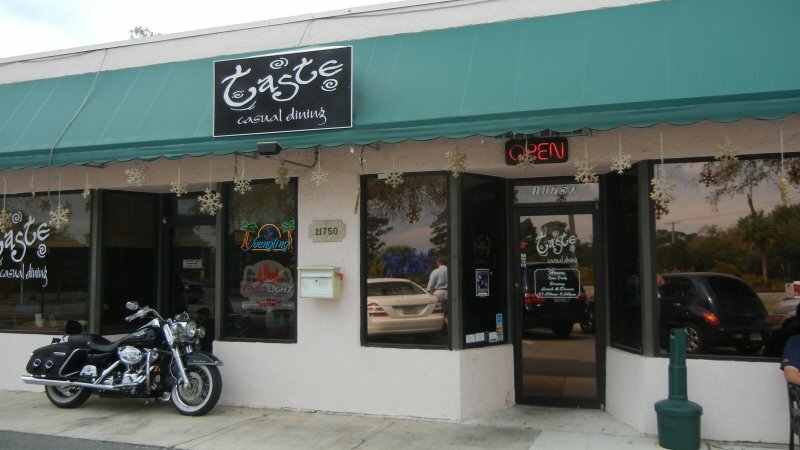 Nashville friends Kent and Erin have a place in Jupiter and took us out for lunch at Taste in Hobe Sound. After lunch we visited their home in one of the beautiful gated communities here for golfers and boaters. 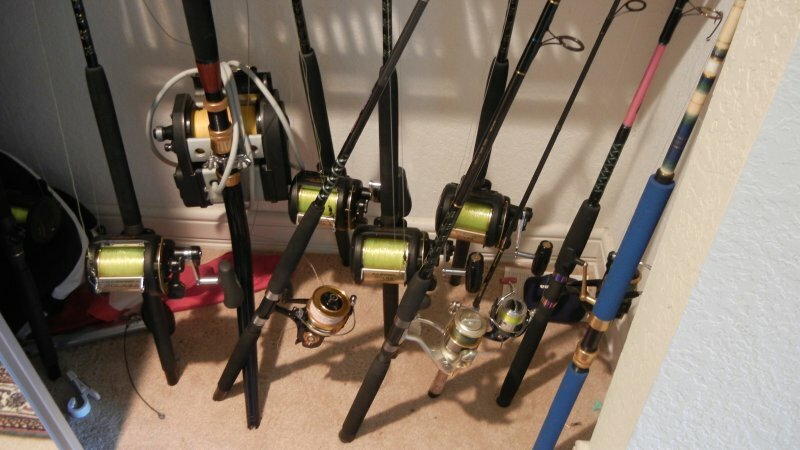 Kent does a lot of deep sea fishing and we admired some of his reel collection in a closet. They are moving back to Nashville and selling the house here, but will replace the house with a big cruiser that will stay at the marina. It sounded like my kind of plan. I was reading about Jonathan Dickinson State Park and discovered that the part of the Off Road Bike Trail that runs beside the railway track was the original Dixie Highway. When the base was built for WWII the highway had to be rerouted. Tomorrow we are going to Lion Country Safari.